With Elegente Hookah from the EvoHookah collection you will just observe one thing and that is ’Elegance at its Best’. Tall and trendy design of Elegente is specially designed to add spark to your exciting parties. 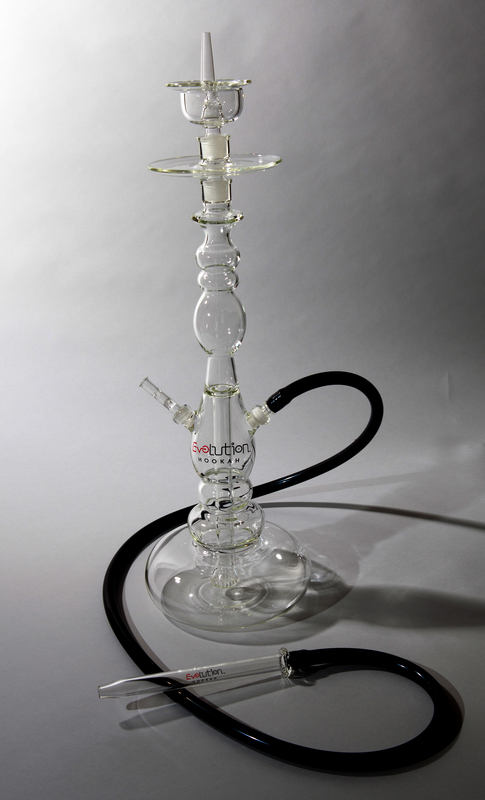 The height of the hookah is 23.5” tall, 8” diameter and 7 mm bowl. 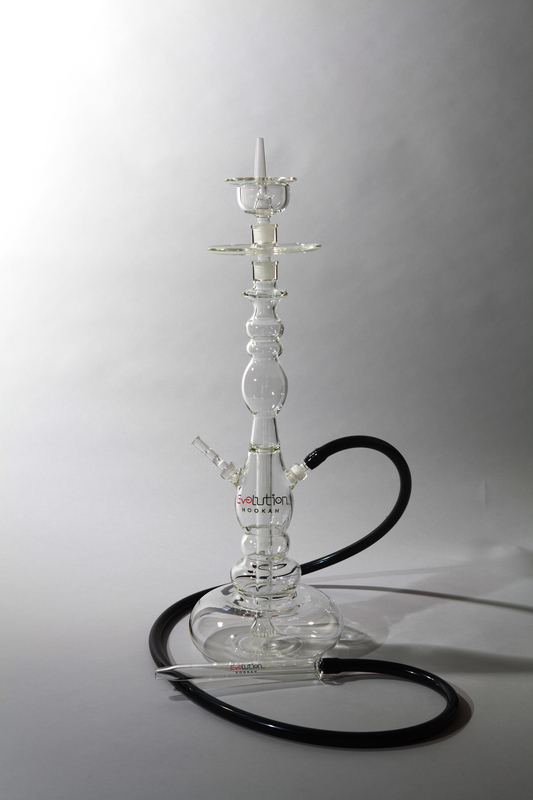 Bring home the beautiful hookah and make your friends spell bound with its beauty.